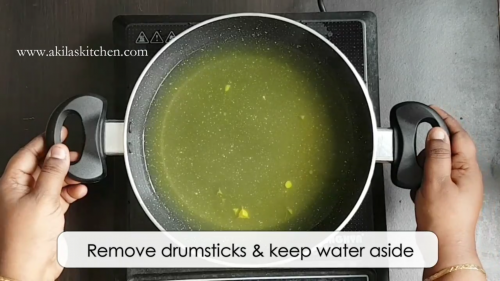 Drumstick soup recipe | Murungaikai Soup with the video and step by step instructions for easy understanding. 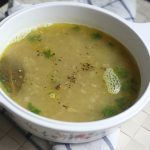 Here I explain the drumstick soup recipe | Murungaikai Soup with the easy step by step instructions so you can learn how to make drumstick stick soup easily. 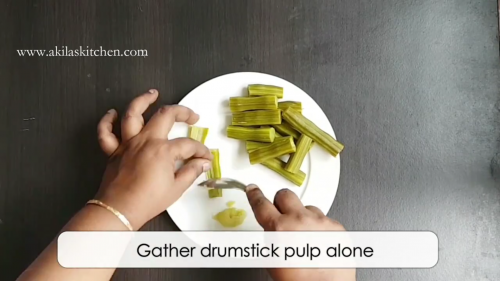 Drumsticks very good for health and they are very rich in iron and other vitamins. So it is always advised to take the drum stick whenever it is possible. 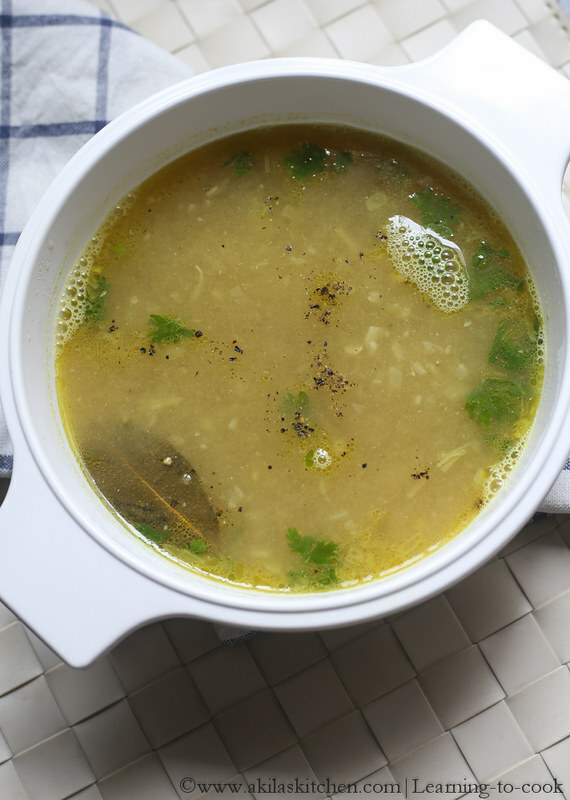 So instead of doing the drumstick sambar, drumstick Curry Etc try this drumstick soup and you will not regret it. 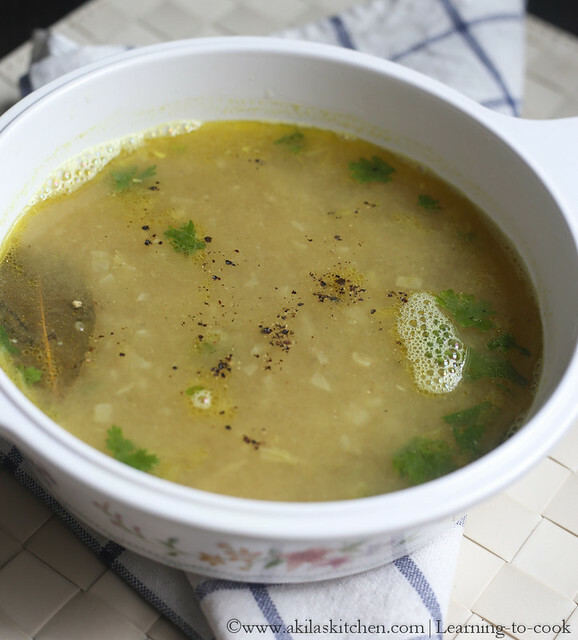 There are lot of variations in preparing this drumstick soup like in chettinad style drumstick soup where lentils are added to make the soup and thick drumstick soup where corn flour is added. 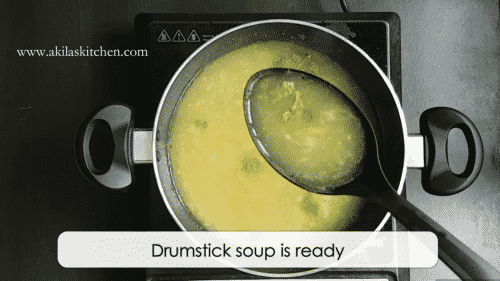 But here I have explained the clear drumstick soup which is really simple to make. 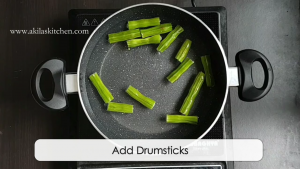 In a heavy bottom pan and water and add the drumsticks to cook. Add little turmeric and salt. Turmeric is optional but I added here in order to get mild yellowish color for the soup. Cook the drumsticks till it becomes soft. it might take around 12 to 15 minutes. 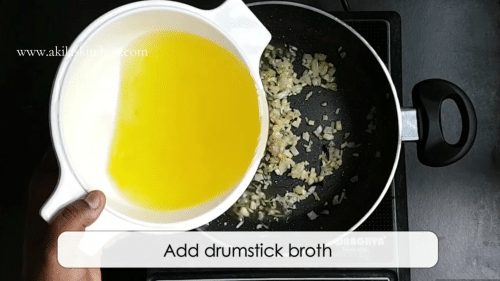 Once the drumstick is cooked remove them from the water and let it cool down. Save the water for future. 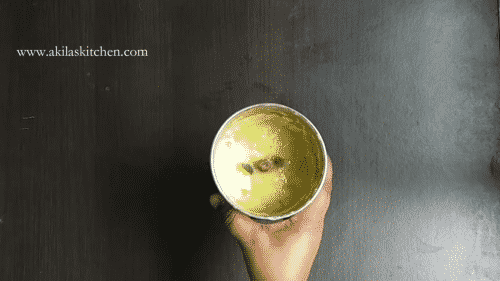 once the drumsticks are cool collect the pulp alone. 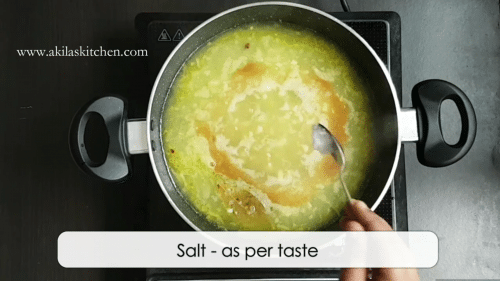 In same pan and 2 tbsp of olive oil ( Instead of olive oil you can add butter or ghee it also gives great taste ) and add the cloves and bay leaf. Add the finely chopped garlic and shallots ( instead of shallots you can use onion also ). 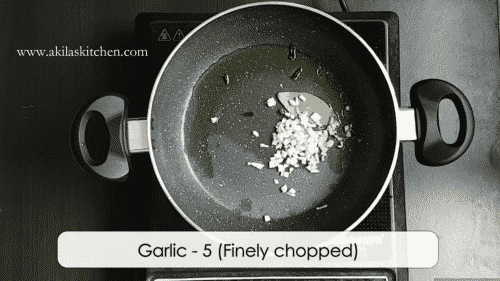 Saute the garlic and onion till they become light brown in color. Now add the saved drumstick broth ( that is the water where the drumsticks are cooked ) to this and add the ground pulp. Allow them to boil for a minute and add the cumin powder, salt, pepper powder and mix them. 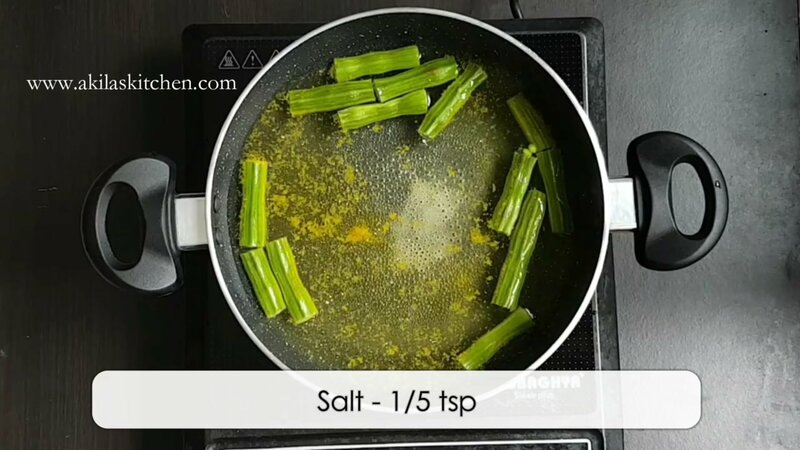 Take care while adding the salt because we have already added the salt to the drumsticks while cooking. 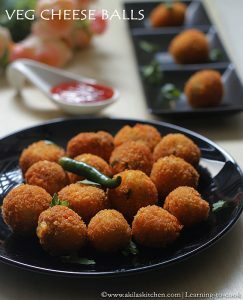 Let them cook for another 3 to 5 minutes and garnish with coriander leaves and switch off the stove. Spicy tasty and flavorful hot hot drumstick soup is ready to be served. When you're giving to Children instead of black pepper you can add white pepper powder or reduce the black pepper and give. If you want more thicker soup you can add corn flour mixed with a little milk and add it to the soup and boil for another 4 to 5 minutes. 1. In a heavy bottom pan and water and add the drumsticks to cook. 2. Add little turmeric and salt. Turmeric is optional but I added here in order to get mild yellowish color for the soup. 3. Cook the drumsticks till it becomes soft. 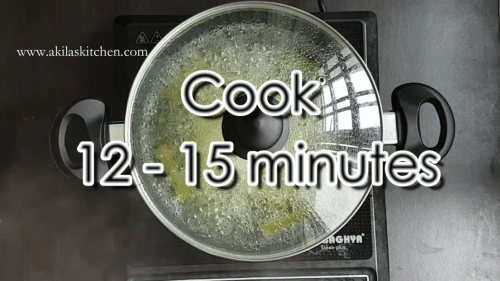 it might take around 12 to 15 minutes. 4. 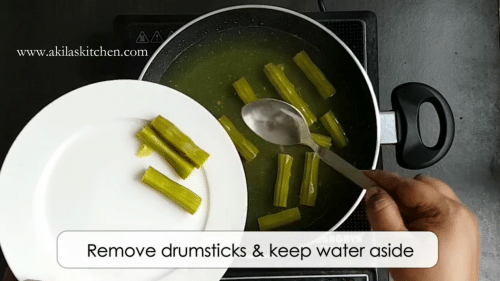 Once the drumstick is cooked remove them from the water and let it cool down. Save the water for future. 5. once the drumsticks are cool collect the pulp alone. 7. 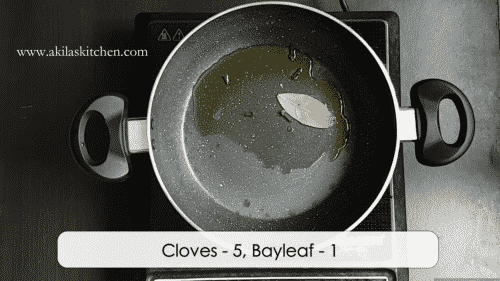 In same pan and 2 tbsp of olive oil ( Instead of olive oil you can add butter or ghee it also gives great taste ) and add the cloves and bay leaf. 8. 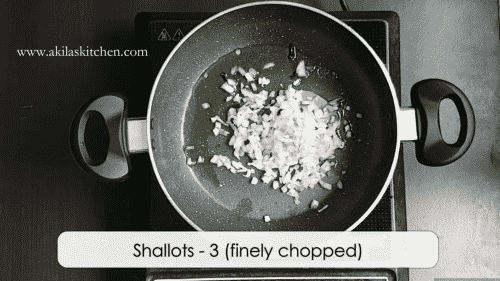 Add the finely chopped garlic and shallots ( instead of shallots you can use onion also ). 9. 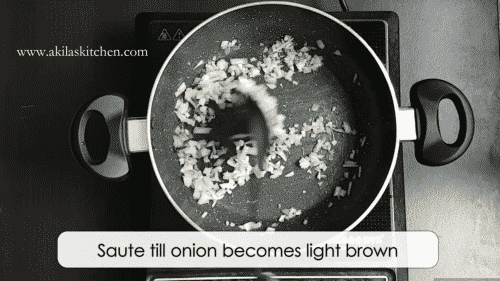 Saute the garlic and onion till they become light brown in color. 10. Now add the saved drumstick broth ( that is the water where the drumsticks are cooked ) to this and add the ground pulp. 11. 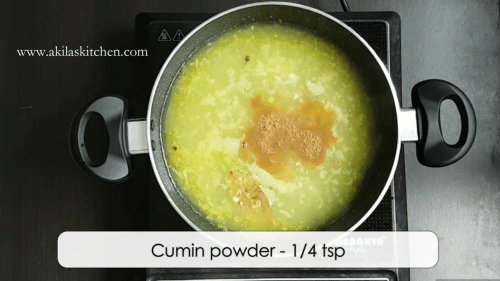 Allow them to boil for a minute and add the cumin powder, salt, pepper powder and mix them. Take care while adding the salt because we have already added the salt to the drumsticks while cooking. 12. 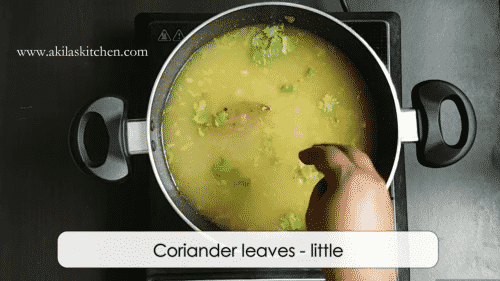 Allow them cook for another 3 to 5 minutes and garnish with coriander leaves and switch off the stove. 13. Spicy tasty and flavorful hot hot drumstick soup is ready to be served. 1. 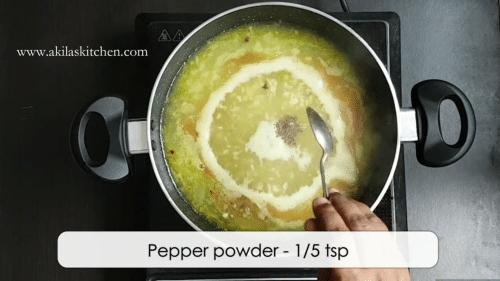 When you’re giving to Children instead of black pepper you can add white pepper powder or reduce the black pepper and give. 3. 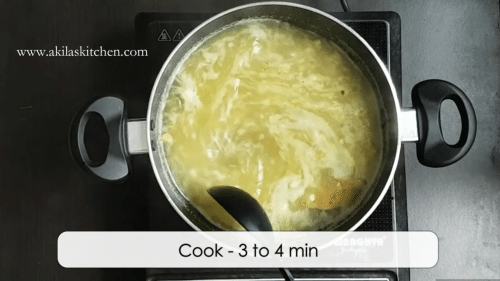 If you want more thicker soup you can add corn flour mixed with a little milk and add it to the soup and boil for another 4 to 5 minutes.